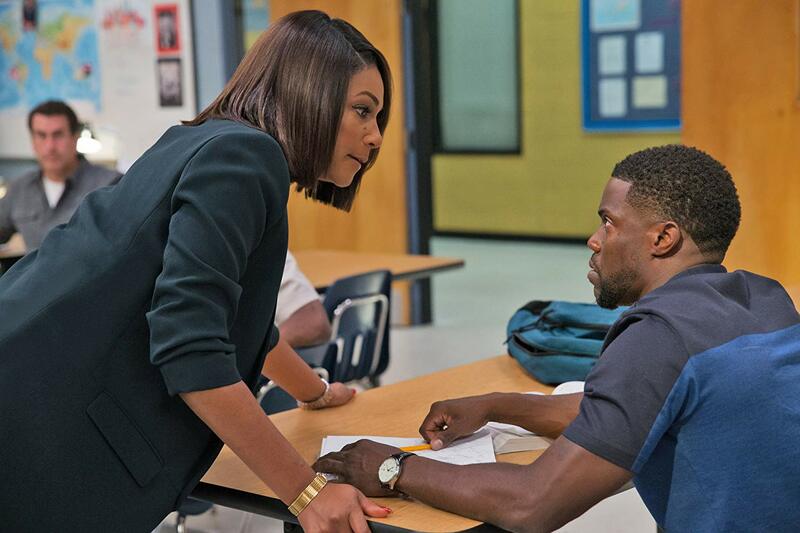 Kevin Hart's $20 million+ opening hot streak at the box office continues this week with Night School which brought in $28 million to add to the actor's run of every one of his films since 2004's Soul Plane opening to more than $20 million. That's an impressive streak from the pint-sized comedic powerhouse, but perhaps not quite as impressive as the one the film's director Malcolm D. Lee is working on. Lee's last four films – including this one – have opened to more than $20 million. Those films include The Best Man Holiday, Barbershop: The Next Cut, and 2017's Girls Trip which propelled Night School co-star Tiffany Haddish into our collective awareness. Night School knocked Jack Black's fantasy thriller The House With The Clock in its Walls from the top spot down to number three with a $12.5 million haul while the animated family feature Smallfoot raked in an impressive $23 million which was good enough for second place this week. Anna Kendrick and Blake Lively continue to impress the masses with their mystery thriller A Simple Favor which fell only two spots with a $6.6 million take which brings the film's three-week total to an impressive $62.8 million total. Corin Hardy's supernatural horror The Nun drops two slots to round out the top five with a $5.4 million take. The horror Hell Fest debuted this week in the sixth slot with a $5 million total while Crazy Rich Asians continued its run to finish right behind with $4.1 million which brings its total to over $165 million worldwide. Rounding out the top ten were the sci-fi thriller The Predator, the true story drug tale White Boy Rick, followed by Jennifer Garner's revenge thriller Peppermint which took in $1.7 million this weekend.